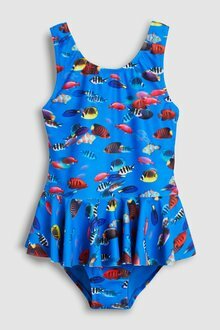 Set your kids up for the summer season with our range of kids swimwear from EziBuy. 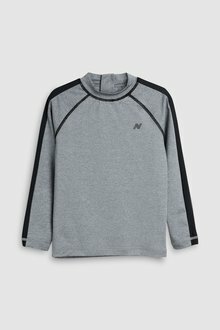 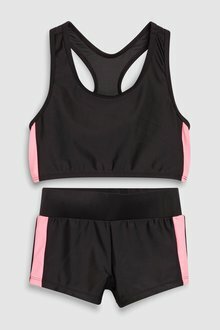 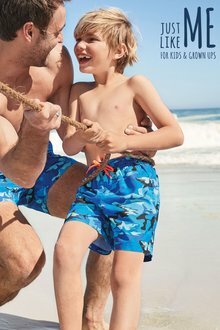 We’ve got everything from swim shorts to swimsuits and sunsafe suits, so your kids will be comfortable and protected, no matter how strong the sun is. 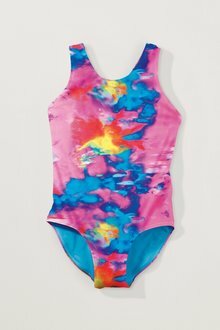 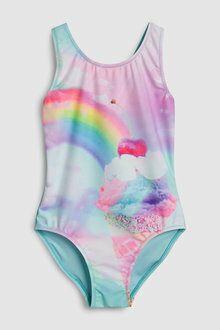 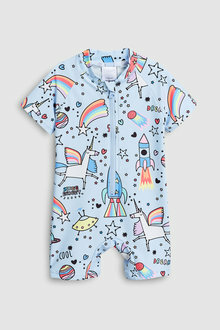 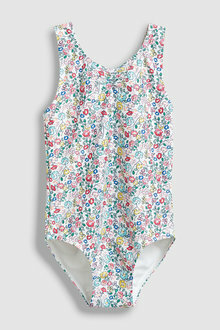 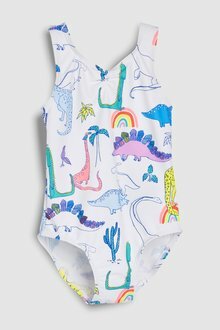 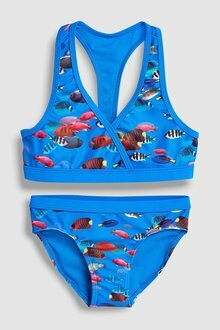 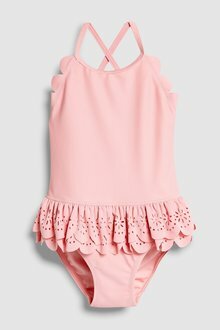 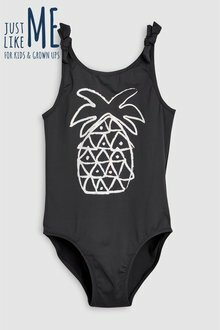 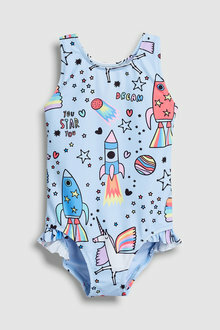 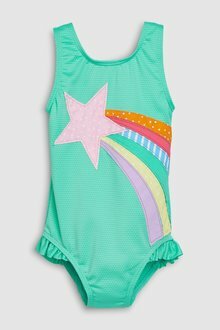 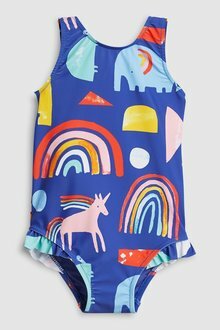 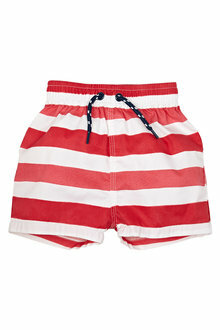 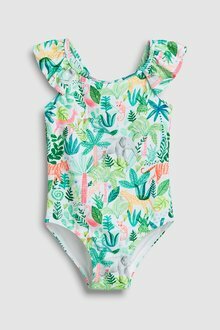 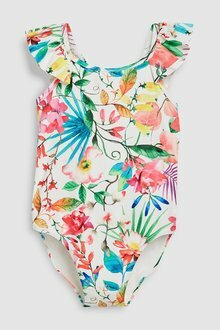 We’ve got a range of children’s swimwear for kids aged 3 months to 16 years. 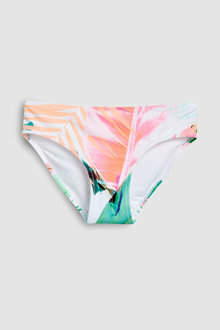 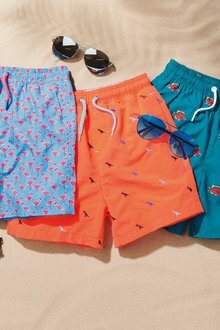 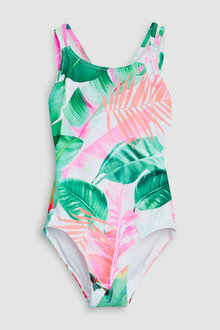 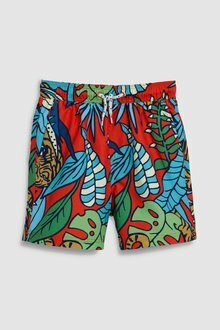 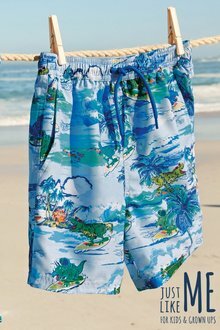 From swim shorts to one piece swimsuits, you can choose from a range of colourful styles and patterns. 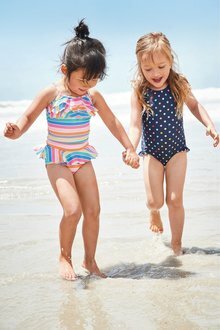 Does your child have fair skin prone to sunburn? 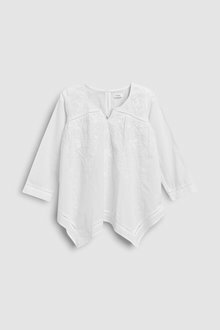 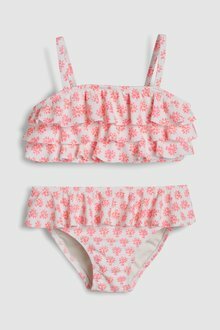 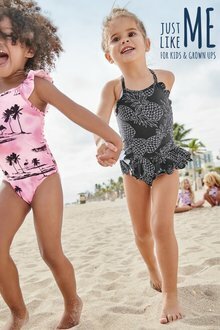 Our sunsafe swimsuits and two piece sets will protect their delicate skin, while our kids kaftans, dresses and ponchos are the perfect item to throw over the top of a bathing suit. 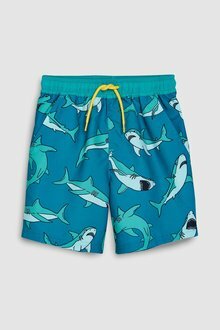 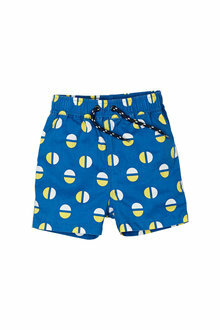 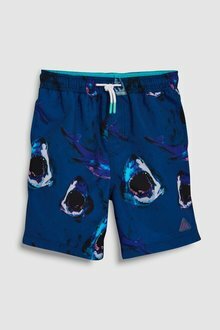 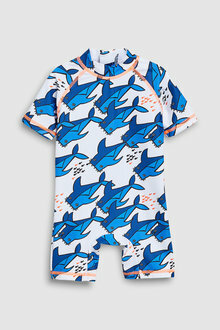 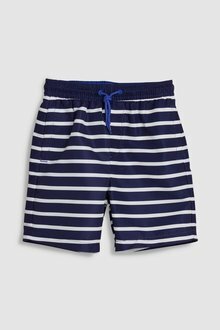 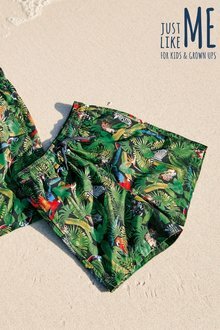 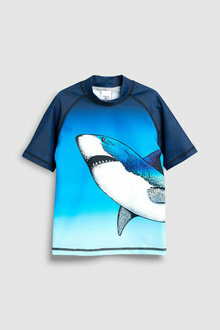 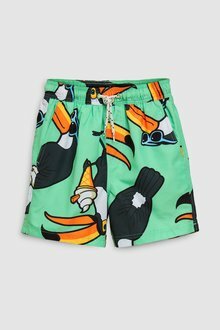 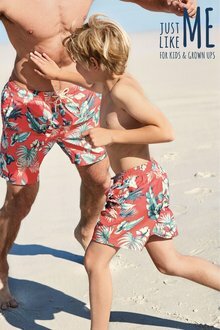 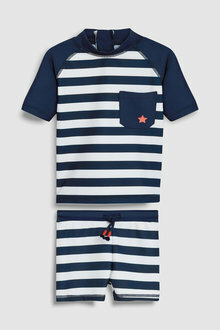 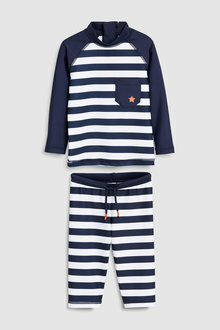 With our kids swim shorts and wetsuits, your kids can just throw on some sandals and they’re ready to head to the beach! 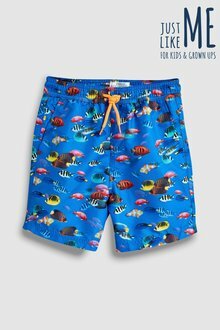 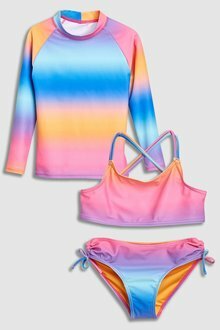 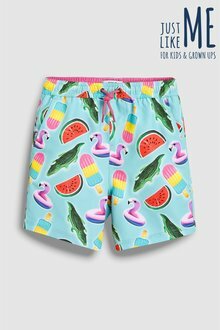 Browse our full range of kids swimsuits, wetsuits, and swim shorts online today to get your kids ready for beach weather!